Vitamins and minerals are necessary for good health and vitality. When dogs are fed commercial dog food, especially kibble, which is highly processed food, they are not getting all the nutrients they need to thrive. Even when fed a home-prepared diet, whether it is raw or cooked, there can be gaps in nutrition. The best way to provide our pets with added nutrition is by feeding, or adding whole foods to their diet that naturally contain good amounts of essential vitamins and minerals. Nutrients from whole foods are by far more effective than synthetic vitamins. 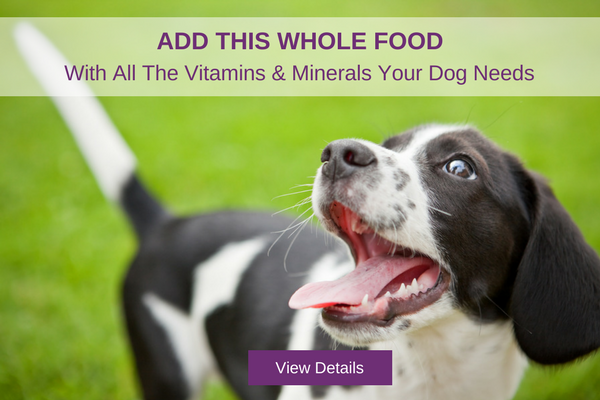 Whole foods contain a variety of different vitamins that act in synergy, contributing to your pet’s health. 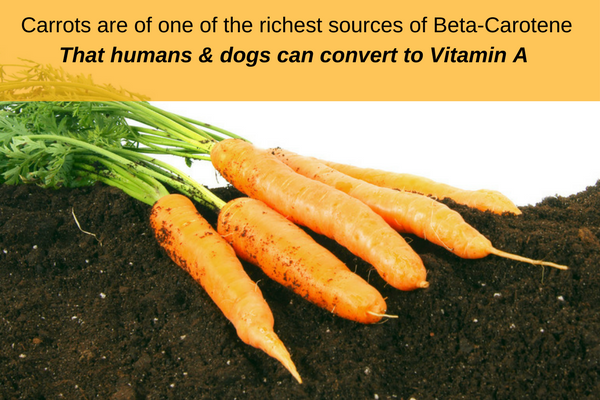 We feel that every dog should have a good supply of vitamins and minerals listed below in their diet to promote optimal health and to help prevent disease. There is a reason why Vitamin A tops this list besides being in alphabetical order. Vitamin A provides too many health benefits to discuss in this article, and there will be an article coming on just the benefits of this one vitamin. 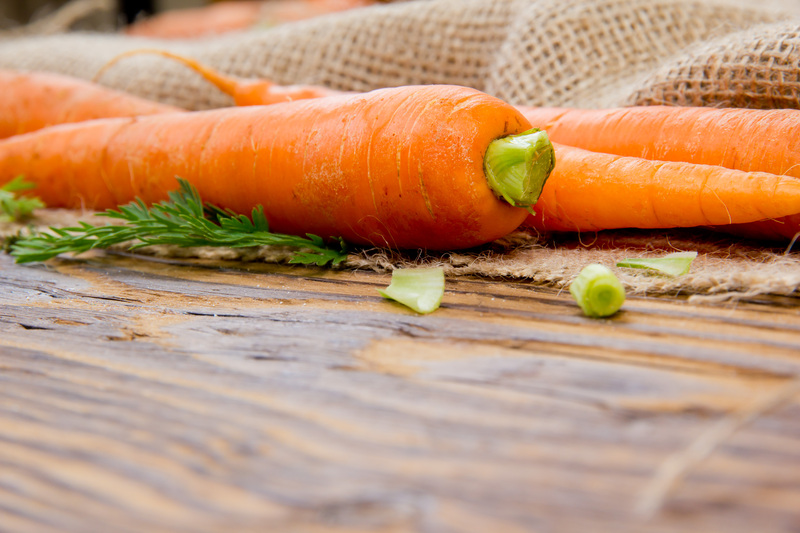 One of the primary health benefits is that Vitamin A maintains the integrity of the epithelium and mucosal tissues which are found in the lungs, trachea, skin, teeth, gums, eyeballs, bladder, and top-to-bottom digestive tract. These tissues, when healthy and intact, serve as the first line of defense for the immune system, providing a protective barrier that disease-causing microorganisms cannot penetrate. 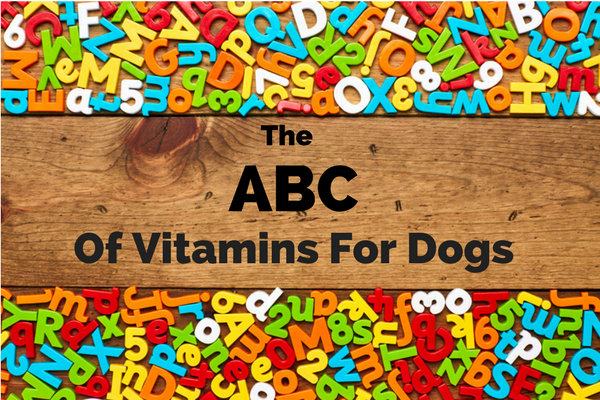 What this means for your dogs, is that vitamin A is essential for the health of their skin, eyes, teeth, gums and vital organs including the all-important digestive tract. Vegetables contain a precursor of vitamin A called beta-carotene that gets converted to vitamin A in the intestinal mucous membrane as needed. The B complex vitamins are important for the health of the nervous system as well as the proper metabolism of fats, carbohydrates and proteins. They are a family of vitamins that closely work together. When there is a deficiency of any of the B complex vitamins, there usually is a shortage of another B vitamin as well. Therefore it is a good idea to supplement with several, if not all, of the factors of the complex. Like most animals, dogs produce their own vitamin C, but they are relatively poor producers of this nutrient, and stress can quickly burn up the small amounts they make. Without enough of this critical nutrient, our pets will become ill and can even die. Copper is an essential trace mineral that is vitally important to health because it is involved in several important enzymatic reactions in the body. Everybody needs iron, and so do dogs. Just like in humans, magnesium helps the dog’s body absorb calcium, vitamins C, E, and B complex vitamins. 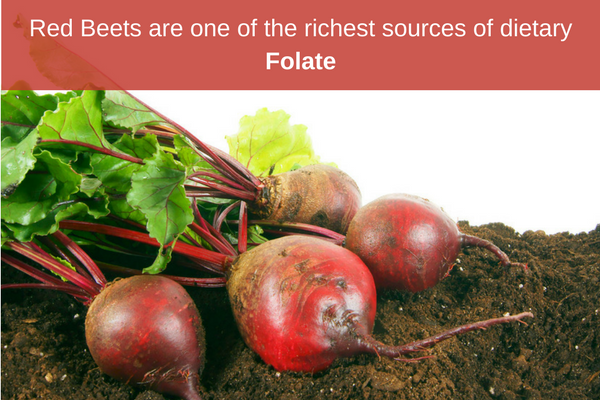 Manganese is a trace mineral that activates the enzymes responsible for the utilization of several key nutrients including Biotn, Vitamin B1, Vitamin C and choline. It helps synthesize fatty acids and cholesterol, and facilitates protein and carbohydrate metabolism. Phosphorus is an essential mineral involved in many cellular activities that the skeletal structure and vital organs rely on for proper functioning. Potassium is a mineral which plays an important role in health, and is especially importantin the activity of muscles and nerves.